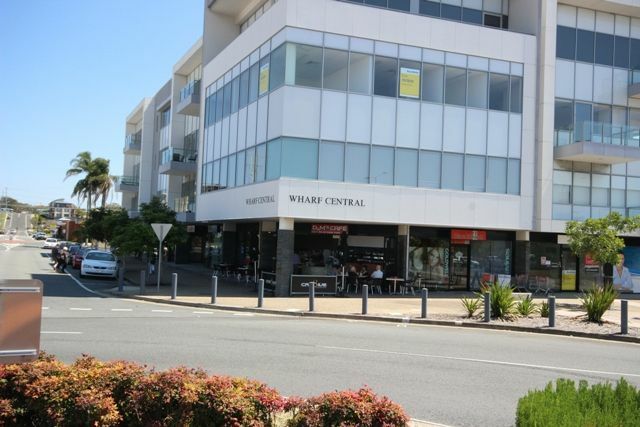 Owners keen to sell – Perfectly positioned on the corner of Frances Street & Wharf Street, Tweed Heads. 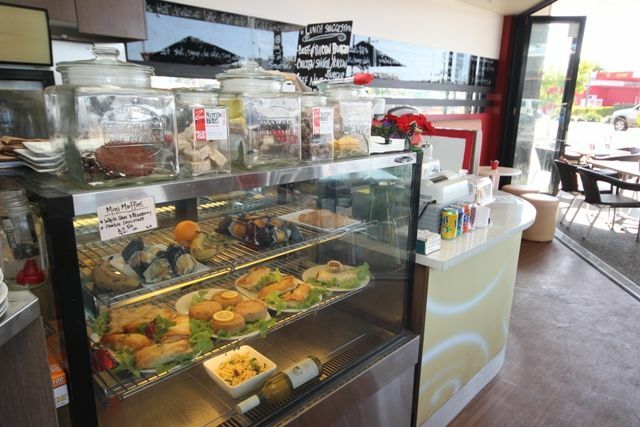 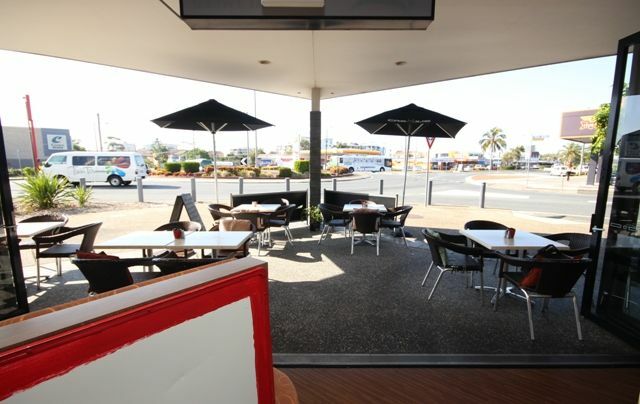 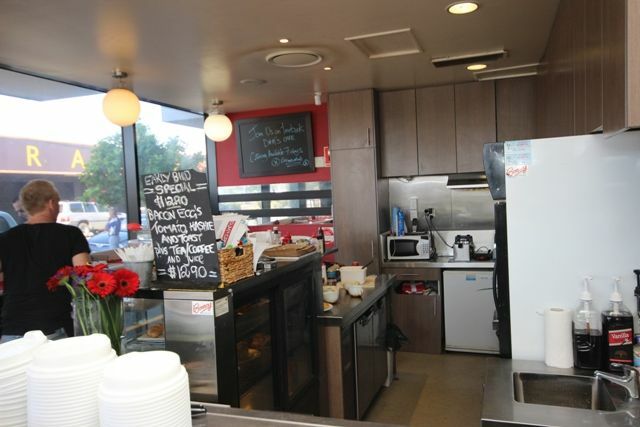 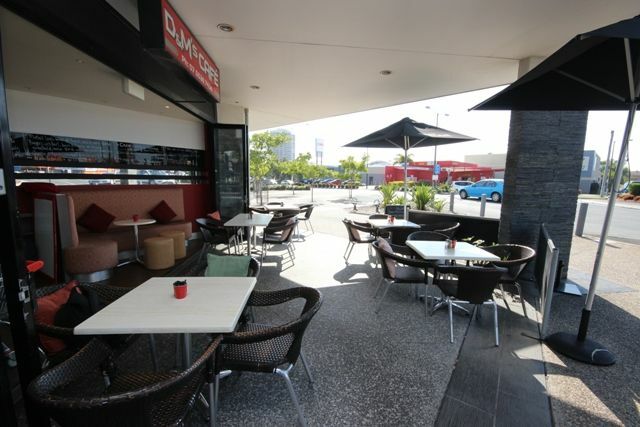 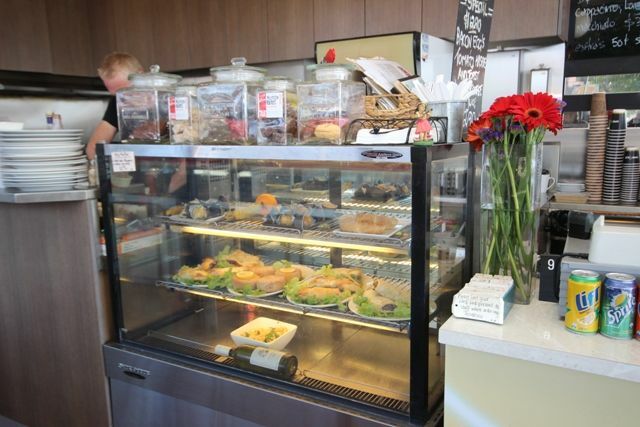 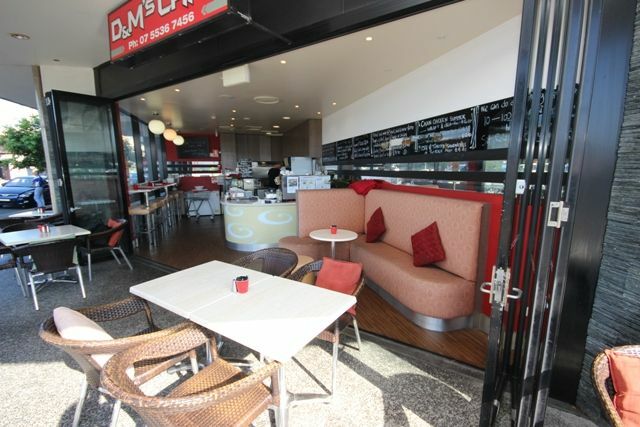 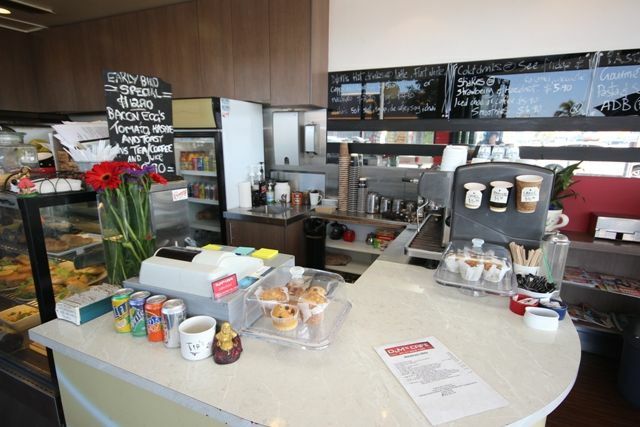 D & M’s cafe is a very popular drop in spot for locals and visitors alike, positioned under Wharf Central Business Centre the location is perfect. 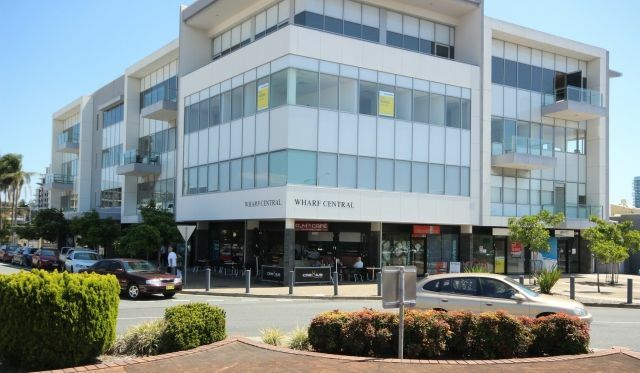 High traffic flow location with Tweed Mall opposite and a variety of Medical, retail outlets, school and business surrounding. 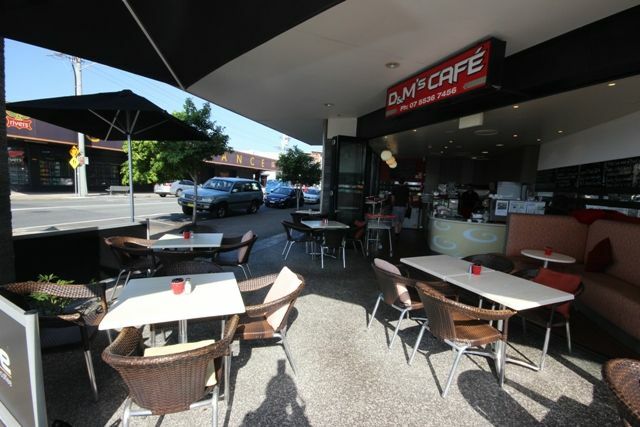 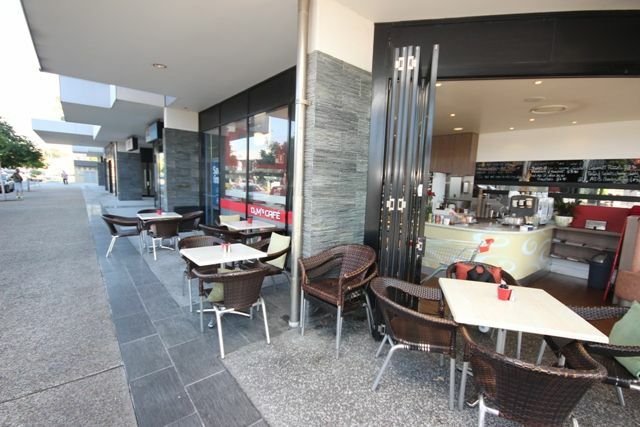 Alfresco and indoor eating options, sit in and enjoy a great coffee and meal, or grab a quick take away on the run. 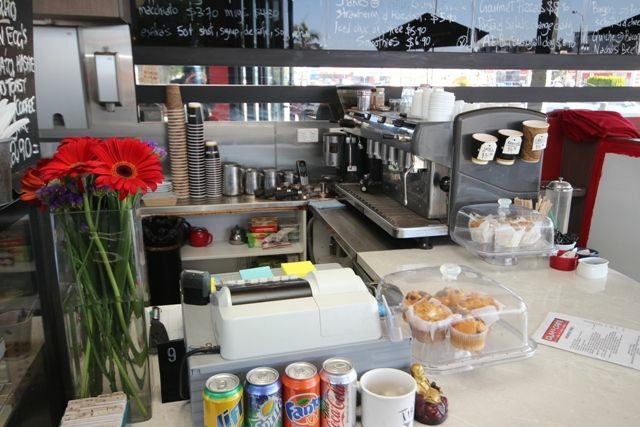 Serving breakfast & lunch menu from 7am – 3pm Monday to Friday, 7am – 12 noon Saturday. 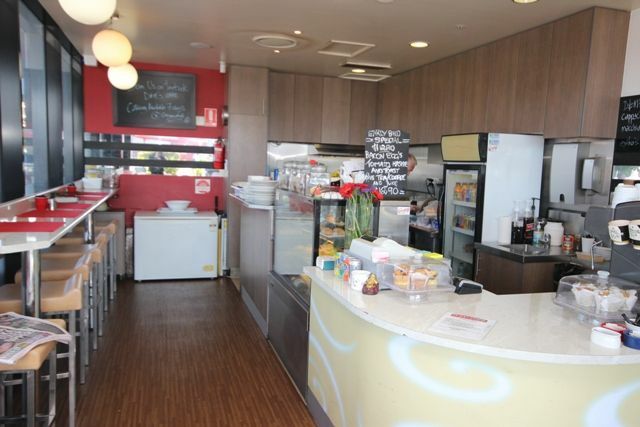 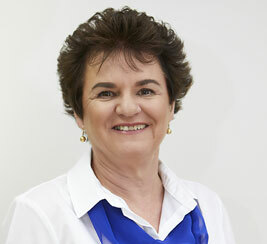 For further information call Kaeren Smith 0412 454 150.